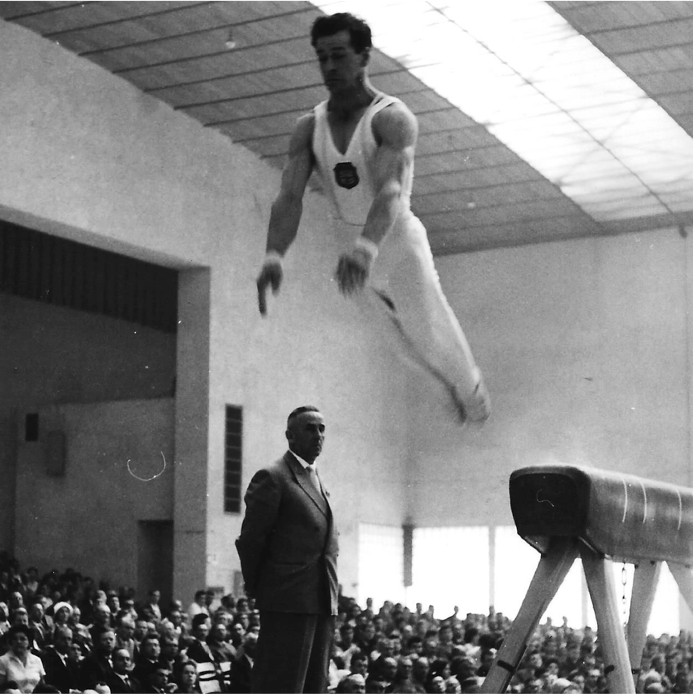 This site is an historical reference focusing on Great Britain’s Men’s and Women’s Artistic Gymnastics results. 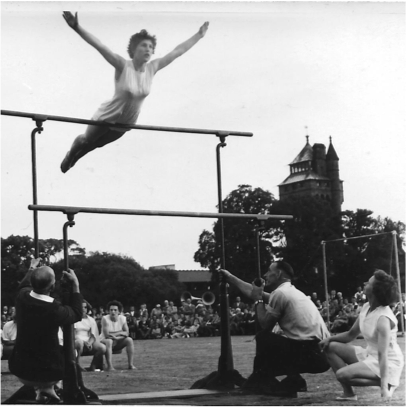 This site is curated by Meg Warren, whose parents Pauline and Jim Prestidge were formative in shaping British Gymnastics into the National Governing Body we know so well today. 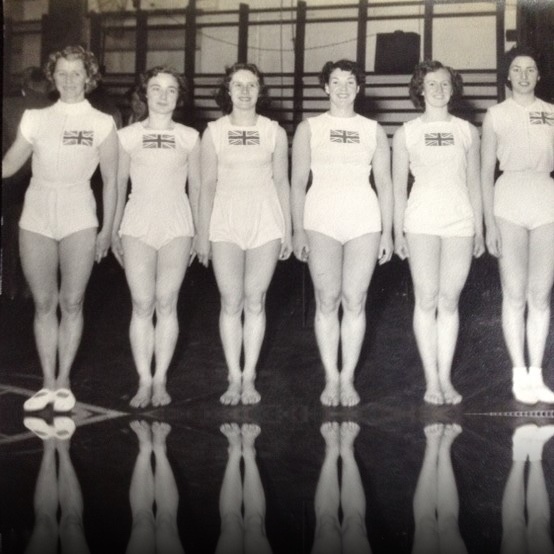 Meg’s father, Jim became the first paid general secretary for the Amateur Gymnastics Association. Then in 1967 Pauline became the Honorary National Women’s coach going to the 1968, 1972 and 1976 Olympics. Meg has run gymnastics clubs as well as being a National Squad coach and a brevet judge. Now retired, Meg is curating the content on this site to preserve all this history for future generations. We want to build the most comprehensive gymnastics history site but we can’t do it without your help. 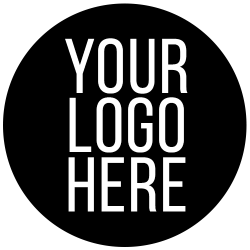 If you have any photos or results or news or even corrections for anything you see on the site, please get in touch. The content on this site is curated by Meg Warren, with input from Keith Warren and Warren Slingsby. We are always interested in learning more and gathering more historical content, so if you can contribute to this page or any others, please get in touch with the links below.